Adjusts from 9 to 14 inches. Use under front or rear of trailer for greater stability. 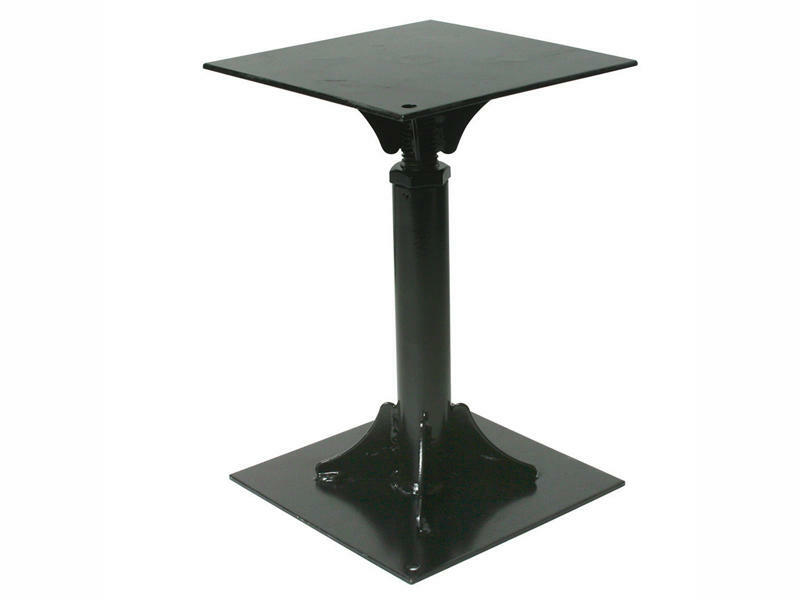 Large reinforced base for better ground contact. 5000 lb. capacity.